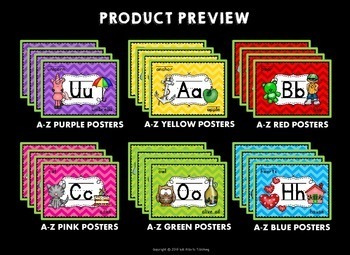 Decorate you classroom with these bright alphabet posters. Easy to mix and match! 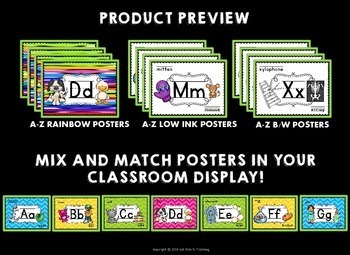 Lots of different options! 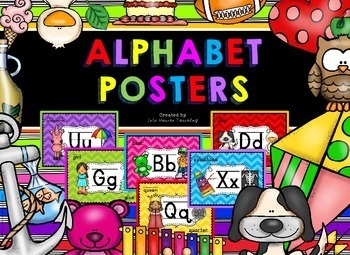 INTERESTED IN OTHER ALPHABET POSTERS?